Veteran’s Day was this weekend and I was lucky to host a Chocolate Tasting Party! If you ever think about trying it – do it! It was a LOT of fun. We had placemats (regular paper) divided up into 6 sections and each section was numbered. Then each person tried a chocolate square and had to guess what kind of chocolate it was. 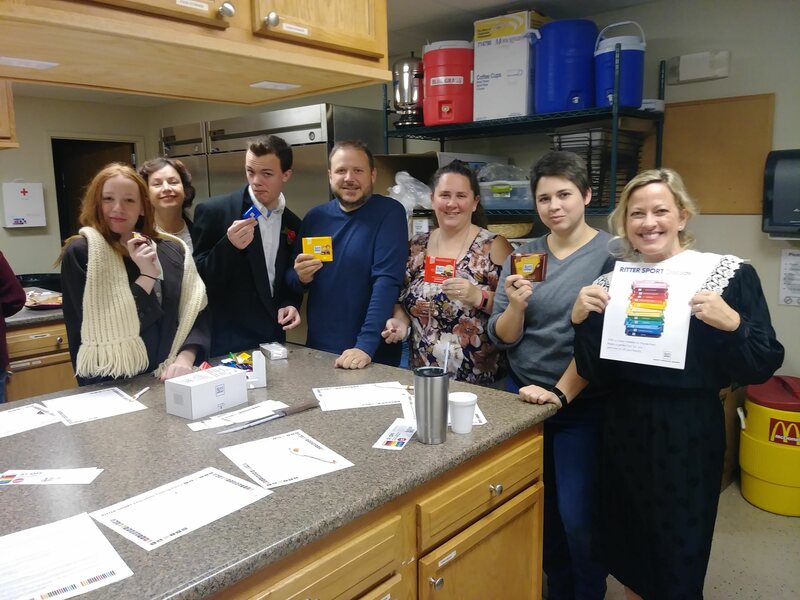 Ritter Sport made it easy by sending us the chocolate and I provided the adults 🙂 And Thank You Tryazon for coordinating the shipments! If you will recall – back in 2008 there was a shortage of cocoa. As a result, prices skyrocketed and Hershey chocolates have never tasted the same. 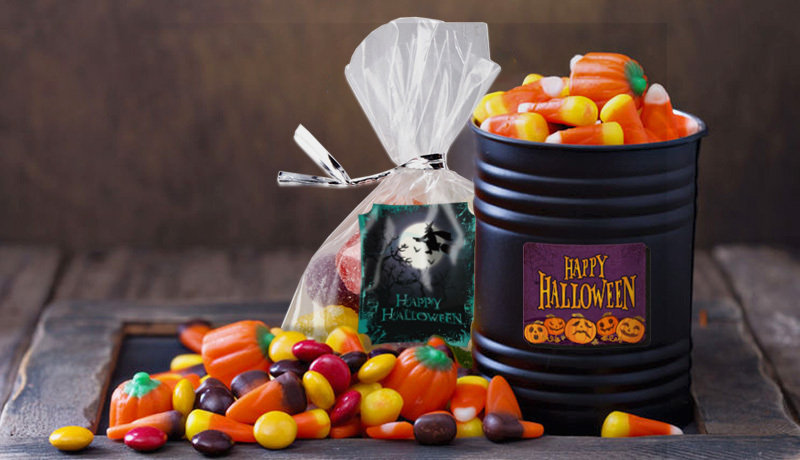 I am sad my kids can’t taste the candy I grew up with. Hershey does not use real chocolate any longer in many of their candy. But Ritter Sport is in Germany and still has real chocolate with real cocoa butter. Since “cocoa butter” must be in milk chocolate to be labeled milk chocolate, Hershey now calls it “chocolate candy” or “made with chocolate” instead. Luckily, we got to eat real milk chocolate at our party. Here are some photos from the tasting! The cat likes it though! Add everything to the blender in the order provided. Ground cinnamon is something some people love a lot or just want in the background as a flavor so I give a range. More Pumpkin!!! 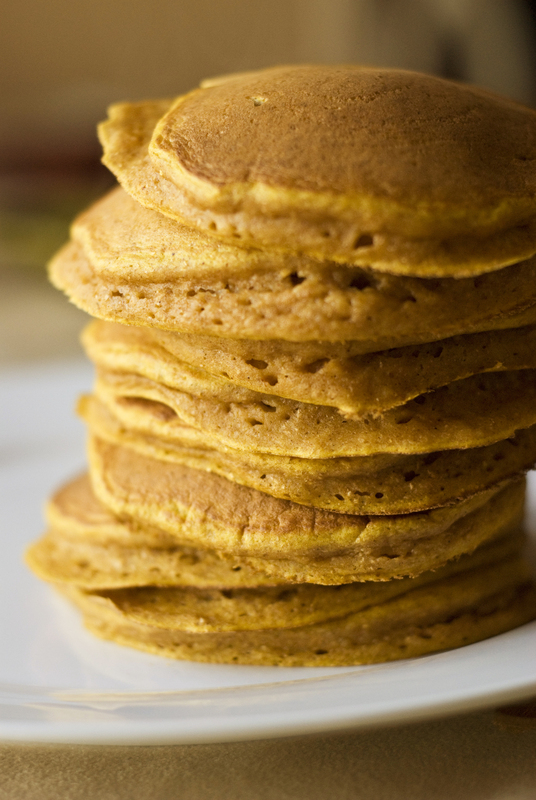 I can’t get enough of pumpkin everything and here is another twist on the Pumpkin Pancake. If you go to the Original Pancake House, their pumpkin pancakes are out of this world! 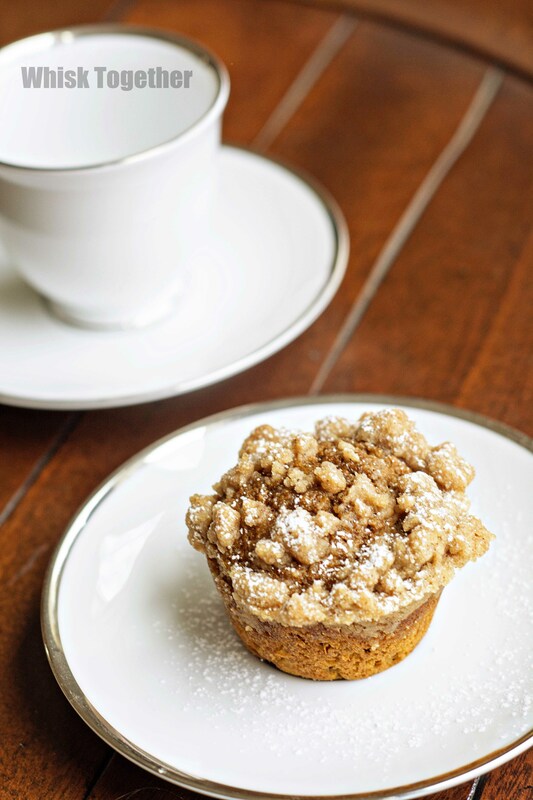 They taste just like pumpkin pie and have a signature cinnamon sugar topping that I cannot seem to replicate. The Original Pancakes House sprinkles their pancakes with fine sugar (sugar that has been put through the food processor or blender) and Sinkiang cinnamon. 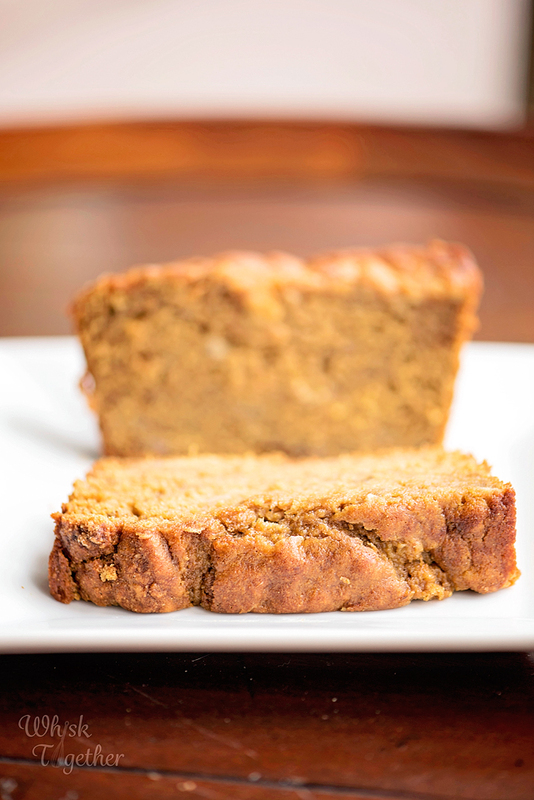 Here is a healthier version using gluten-free flour I made at home. I highly recommend using a kitchen scale to measure flours especially when you go between oat flour, gluten free flour, all purpose and white whole wheat – as we often do here. This way my baked goods turn out the same every time. I include two recipes: the first is the original recipe that makes a handful of pancakes for one morning. I like to triple my pancake recipes and then freeze the leftovers. Then, the kids can heat them in the microwave for breakfast in the morning for fresh, hot pancakes. 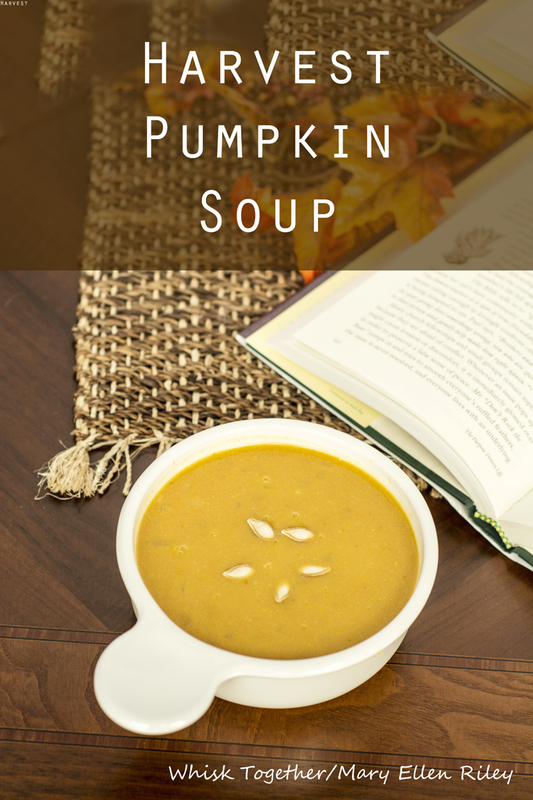 So, the second recipe listed is the tripled recipe which also uses a FULL can of pumpkin. 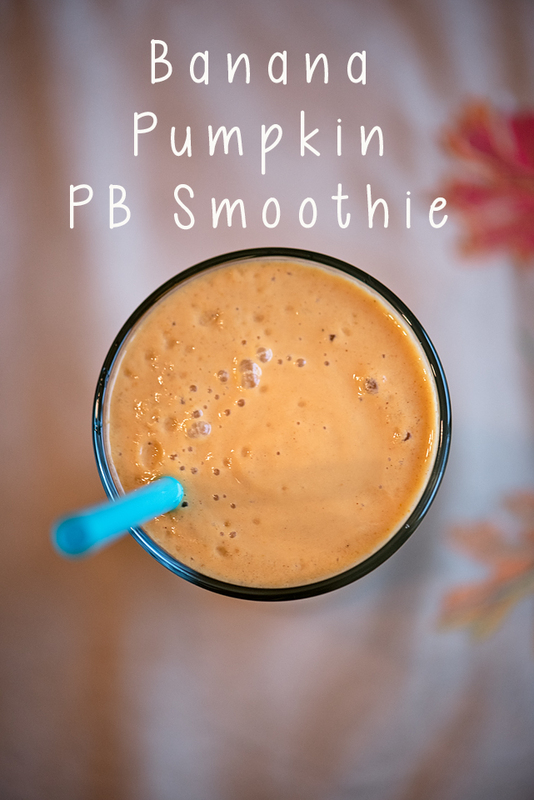 No pumpkin wasted! For a large batch of pumpkin spice, I use the following recipe. If I am using fresh grated nutmeg, I cut it down a little because fresh grated is so strong. First we need flour! Use a blender or food processor to grind the oats until they form a fine powder. The oat flour will move freely and look very fine. In a great big bowl, add the dry stuff: oat flour, baking powder, spice and salt. 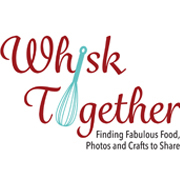 Whisk Together! In another bowl, add the wet stuff: milk, pumpkin, melted butter (or omit in triple batch), and egg. 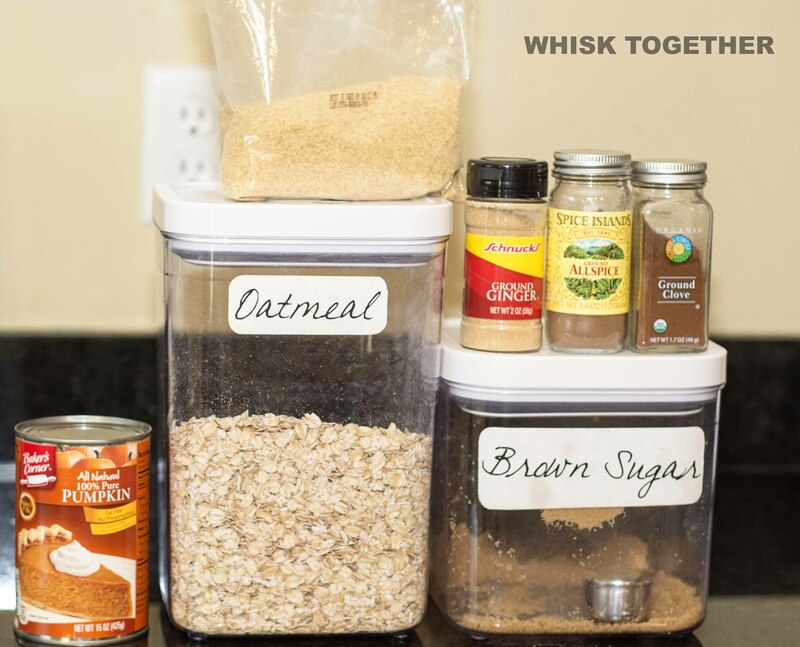 Whisk Together! Add wet stuff to the dry stuff and whisk together until it is evenly incorporated. It may look a little thin at first and that is okay. The oats will thicken the mixture while the skillet heats. Turn on the skillet to medium or griddle to 350 degrees. Once hot, spray with cooking spray. Add batter and cook 2-3 minutes. Flip and cook another 2-3 minutes. These oat pancakes cook longer than traditional pancakes. The pancake will be a medium brown and not light orange. Light orange pancakes are not cooked all the way through. Serve hot with syrup, cinnamon sugar, butter or even whipped cream! Full of large color photos and plenty of recipes, Giada’s new book is chock full of healthy ingredients and no canned recipes. This book is a great introduction for someone who might want to try eating healthier and introduce themselves to new foods like chia seeds, bone broth and vegetable noodles. There is a chapter for every food group from breakfast, to lunch, to dinner, to dessert. You will even find specialty items like peanut butter dog bone treats and lavender salt scrub. The book states on the back that it is about Eating Clean and this is done very well. The photos of the food are gorgeous. 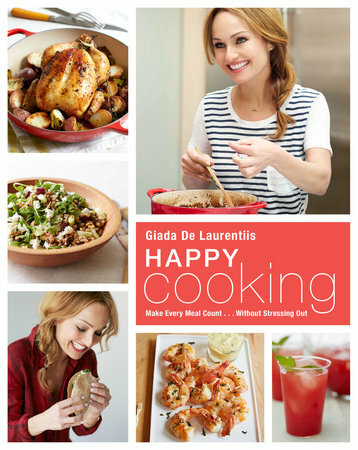 I have two issues with the book: I wish the 44 pages of portraits of Giada had been replaced with more recipes. I can accept a few… but the book seemed to go a little overboard. Two, if you already make your food from scratch this book may not have you running into the kitchen. If you don’t make your food from scratch, please start and give this book a try! In regards to the recipes, there are some very delicious ones. The Ricotta Toast with Strawberries is simple, but delicious. A great breakfast or looks fancy but not when you have guests. I made and tried the dog treats myself for our neighbor’s new puppy. They were really easy to make and pretty tasty! The brown butter tortellini again is simple, but delicious. 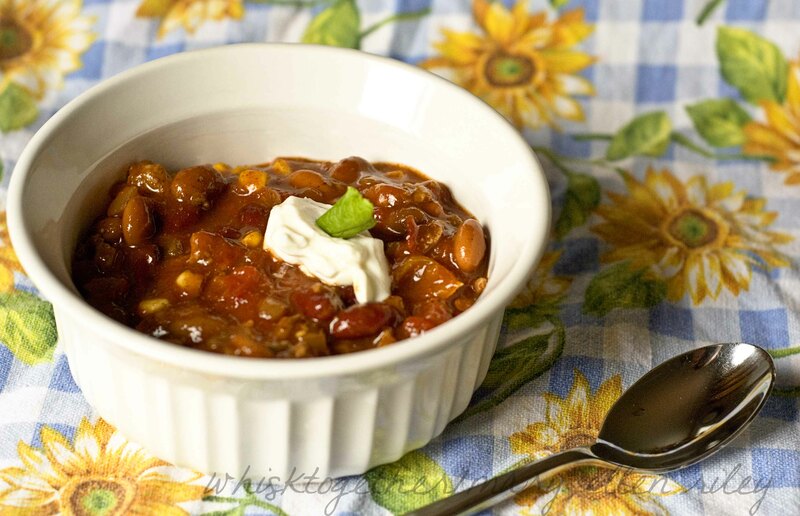 Creamy and full of flavor with a few simple ingredients. The lemon ricotta cookies with lemon glaze are from one of her previous shows I think. I made the recipe years ago and it is one of my favorites and included in this book. Soft cookies with a lemon glaze that have a nice lemony punch. I received this book from the Blogging for Books program in exchange for this review. All opinions are my own. 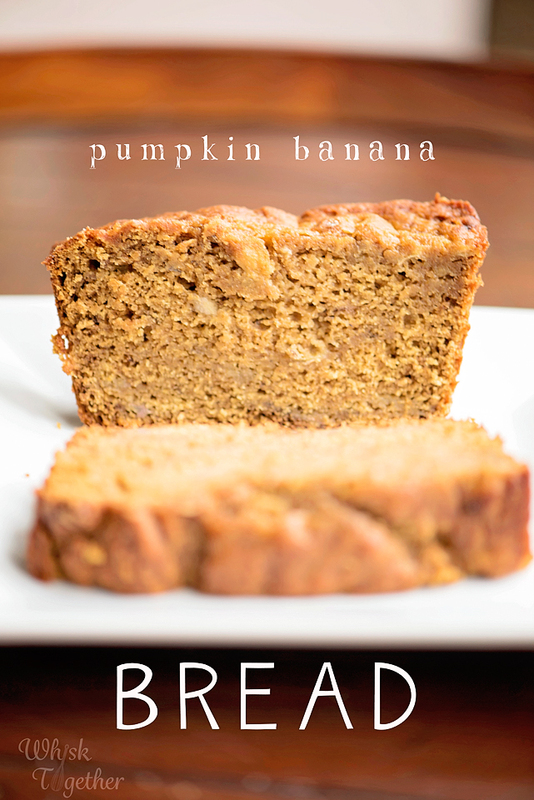 Recipe: I have made quite a few pumpkin breads and banana breads in my time… but not a pumpkin banana bread! This was really a nice treat. Everyone loved it from hubby to the smallest kiddo. 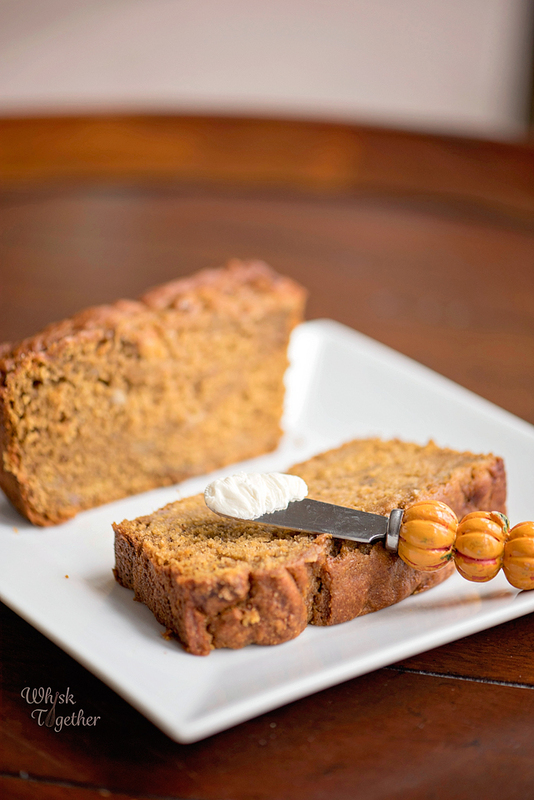 I love having a recipe that takes the leftover pumpkin from a can and the few bananas leftover going brown. Sometimes you just don’t have enough bananas to make bread or have 1 cup of pumpkin leftover from making pumpkin oatmeal. This recipe uses them all up! 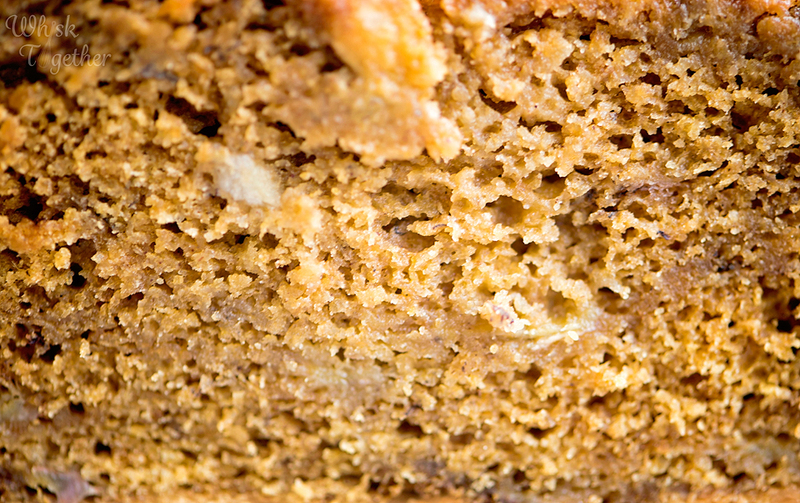 It is a sweet bread, but not too terribly sweet. 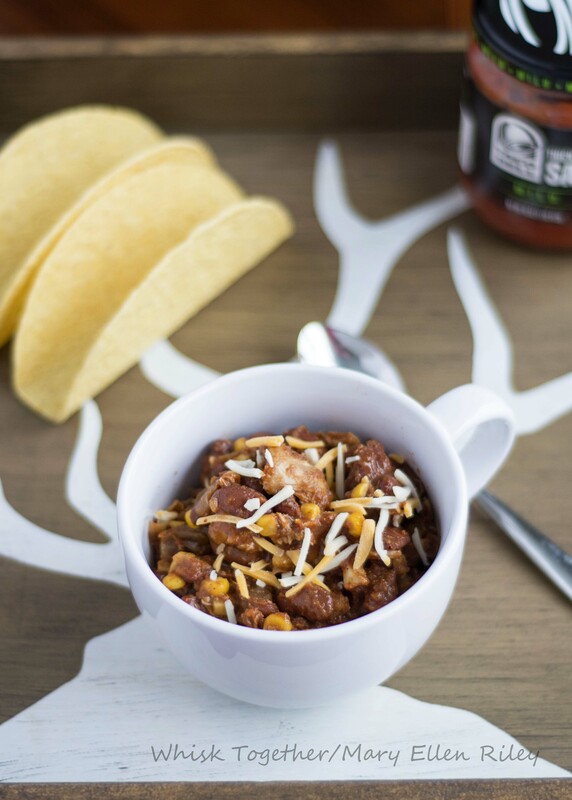 The flavors work very well together and texture is absolutely perfect. The bread will freeze well if you want to bake and cool it off. Then, wrap it in a few layers of plastic wrap and throw it into a freezer bag. Once sealed and air removed, the bread should be fine for a month or two. Made with whole wheat flour and Greek yogurt. Uses up some leftover items in the kitchen. You can use this recipe for breakfast, snack or dessert. Freezer Friendly! I may just have to stock up on these during the holidays. Preheat the oven to 350 degrees. Spray a 9×5 pan with baking or cooking spray. I love baking spray myself. In a great big microwave safe bowl, add the butter to melt if you have not done so. Add the sugars, egg, yogurt, vanilla, pumpkin and bananas. Mix until smooth with a fork or mixer. Add the spices. Stir until mixed in. Add the flour and baking soda on top. With your fork, blend the flour and baking soda together so it is mixed around. Then, use your fork or a spatula to mix the wet and dry ingredients together. Stir until JUST combined. A few streaks of flour is okay. Pour into the 9×5 pan and bake for 60 minutes. Begin watching it after about 50 minutes. If the bread becomes too dark on top while baking, loosely cover with foil. I usually check for this around the 30-45 minute mark. Next week is Thanksgiving and while some of it is about making food, another part is decorating. 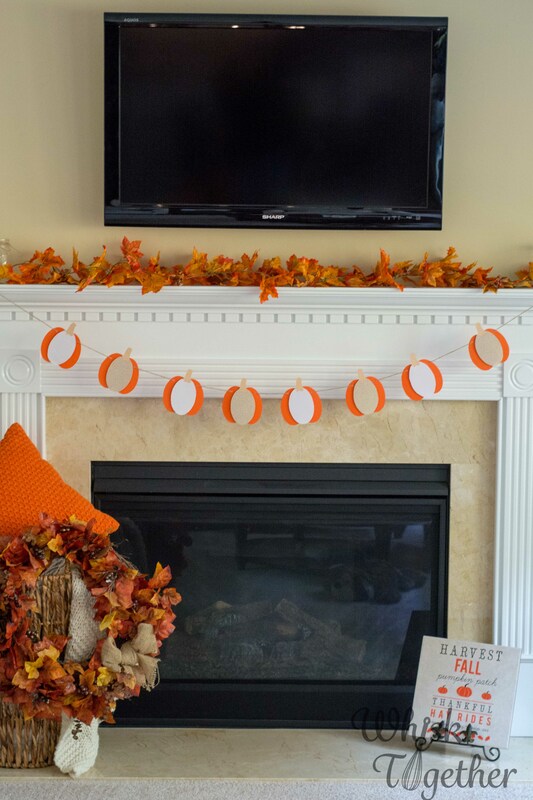 This is a super easy and fun pumpkin garland that we made at MOPS. It was a huge hit! 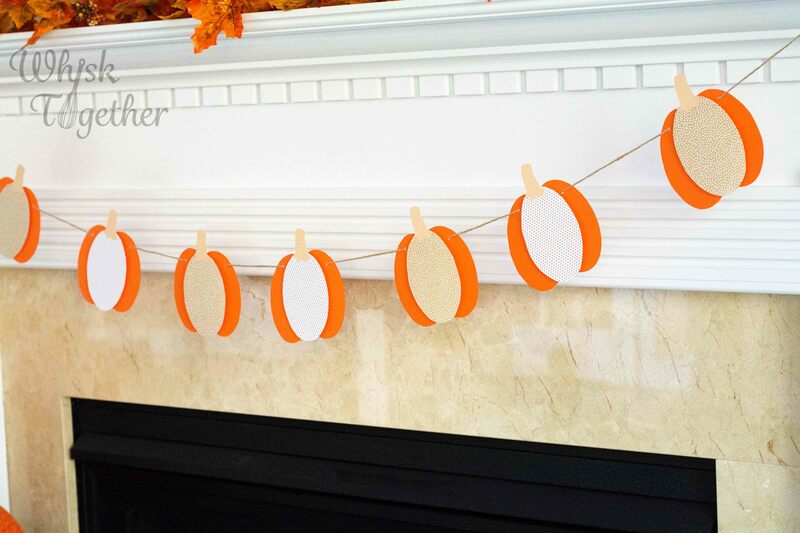 The cost is very minimal and wouldn’t cost anything if you already have some scrap paper and a couple yards of ribbon or twine laying around the house. Target often has 20+yards of twine in their dollar bin, so I pick it up every once in a while. The paper I used was cardstock and scrapbook paper. You could use photographs, old Christmas cards, blank paper the kids have colored – or anything you can cut! 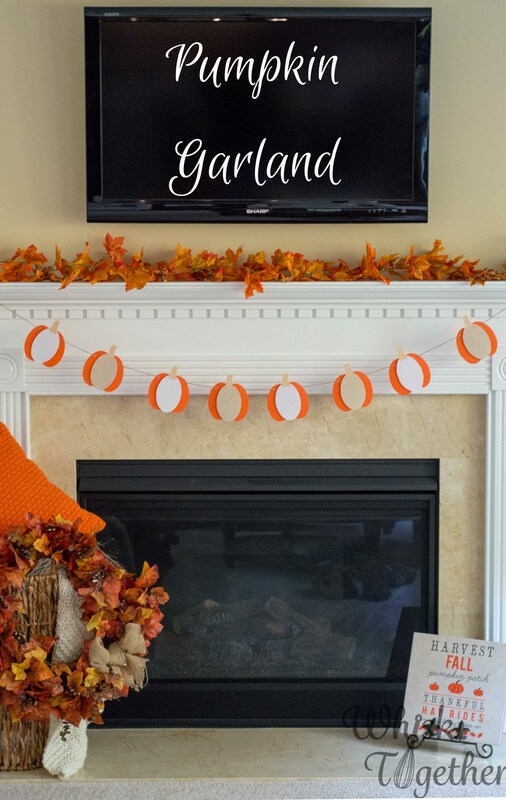 One mom had a FABulous idea: take the garland and then put a grandchild’s photo in the middle of each pumpkin. It will be their gift for Thanksgiving. Another idea: have the kids write what they are thankful for on each oval. 1. 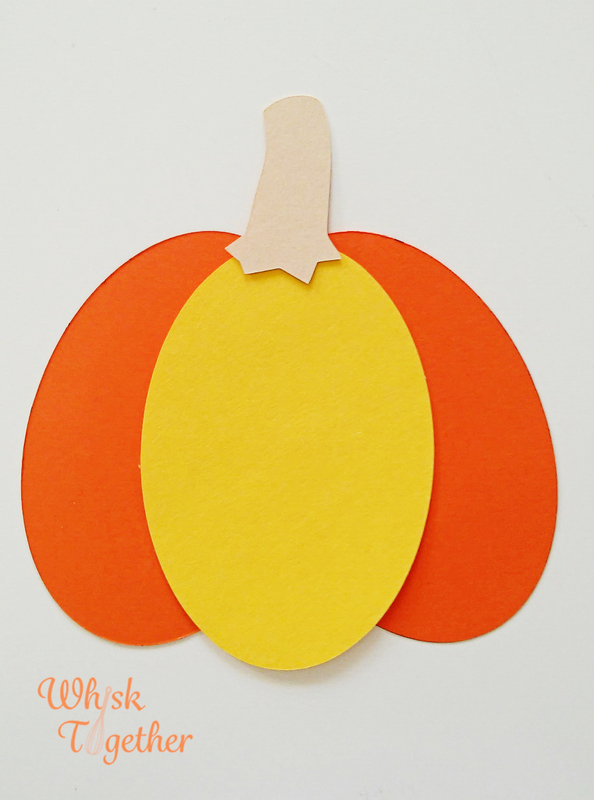 Print out the template onto the paper you want to make the pumpkins. 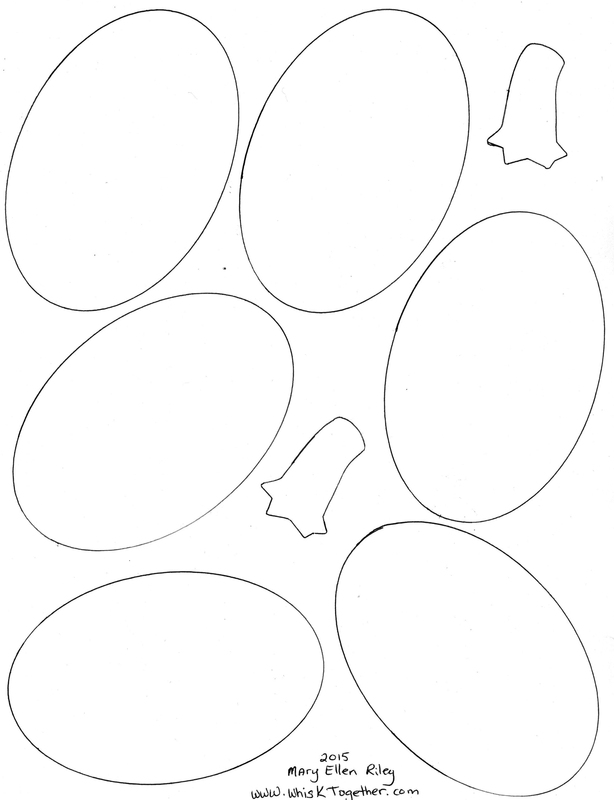 Alternatively, just print the sheet on normal copy paper and use it to trace the ovals. You may want to make just one set of templates from cardstock so that you can trace them on a variety of sheets of paper. How many do you need? My fireplace is about 6 feet wide. I needed 8 pumpkins with 3 ovals each. That is 24 ovals each. If you want the pumpkins different in the middle like I did, you need 8 ovals of different paper and 16 ovals of orange cardstock. Or, you could make a 4 oval pumpkin too. The choices are endless! 2. Cut out the ovals. 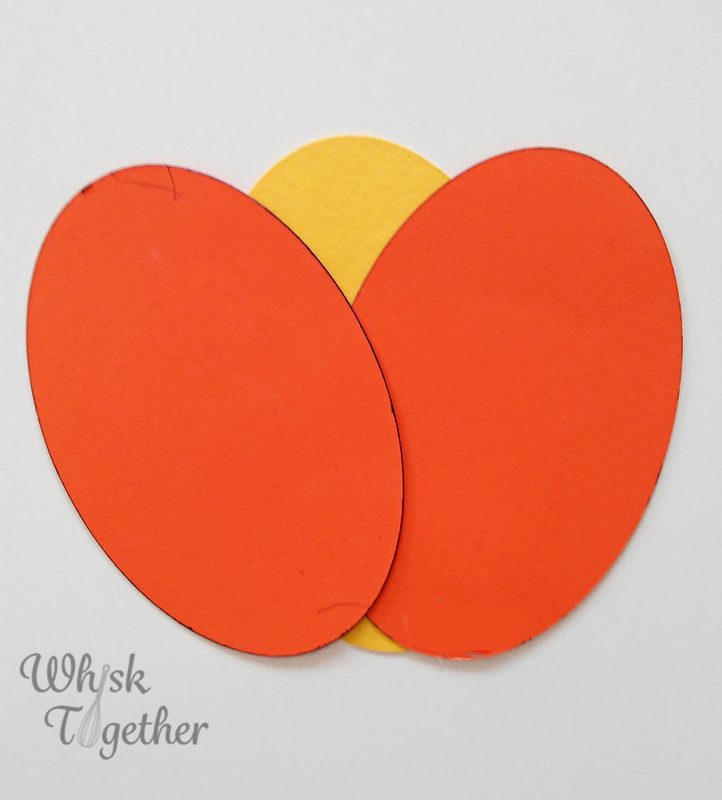 Use the stem to cut the stem out of brown cardstock. 3. Assemble the pumpkins as shown overlapping them. I have seem them made with the top coming together as shown. I also saw examples of the pumpkin straight across. It is all in your preference. 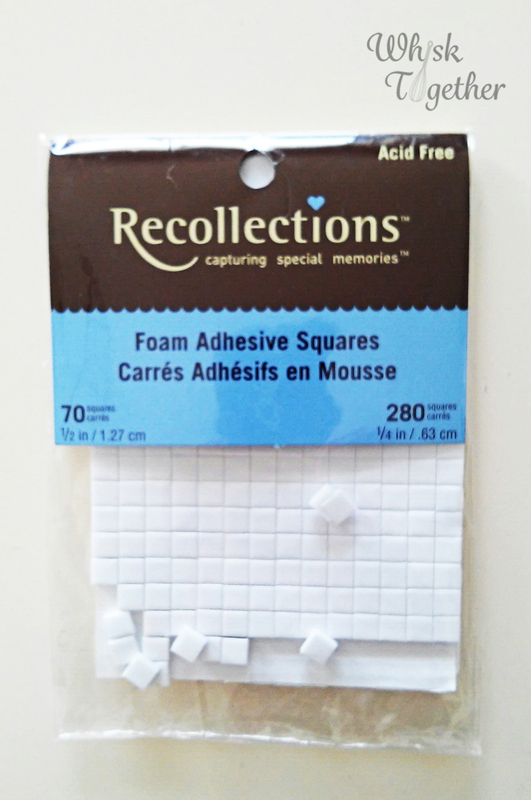 Glue with glue stick or or foam adhesive. 4. Attach stems with glue stick. 5. Punch a hole on either side of the pumpkin with a hole puncher. 6. Thread the ribbon or twine through the pumpkins. Hang up on a fireplace, blank wall or above an entryway! This past weekend we went to Rombach Farms. 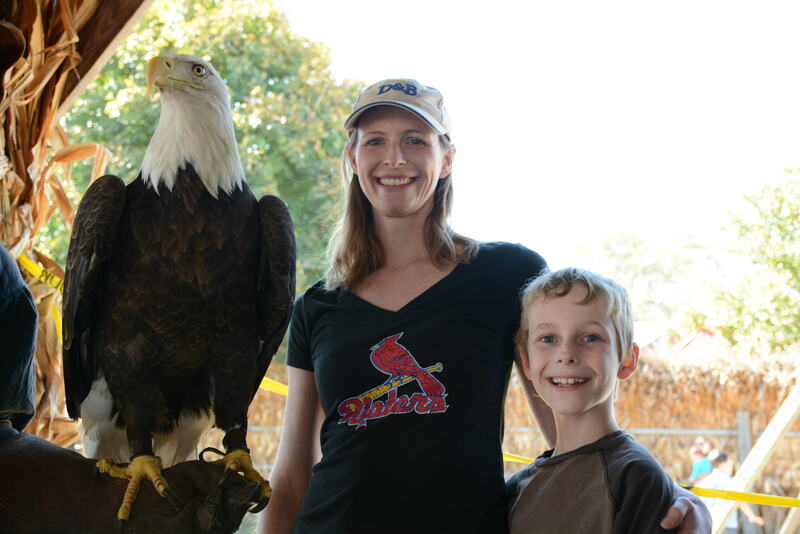 They had a bird show, so Maddox and I got our photo taken with Patriot the bald eagle! He was barely alive when they found him as a baby, but after mouth to mouth the instructor was able to revive the little guy. 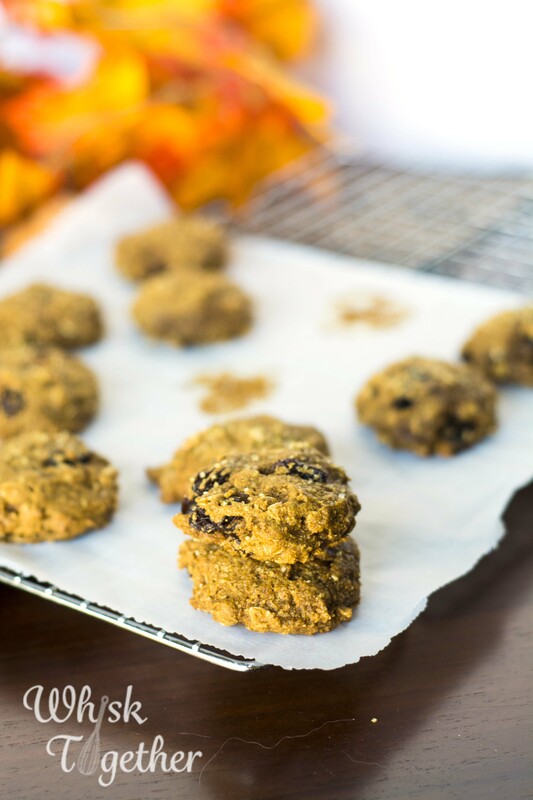 Ooey gooey pumpkin cookies! 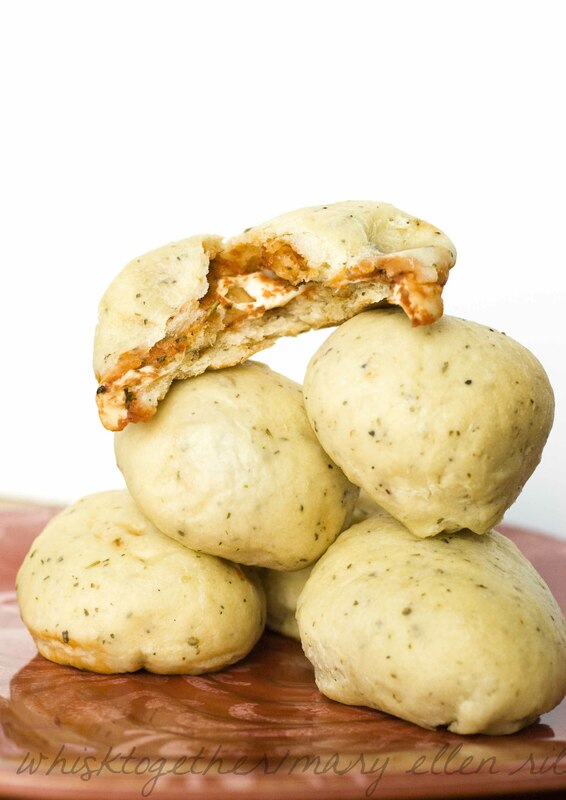 These are made in small batches because they are very tasty, but they also soften very quickly. Now I love chewy cookies and this one is definitely chewy! When it comes out of the oven, the outside is slightly crunchy/crispy and the rest is chewy. The next day they will be tasty, but all chewy. 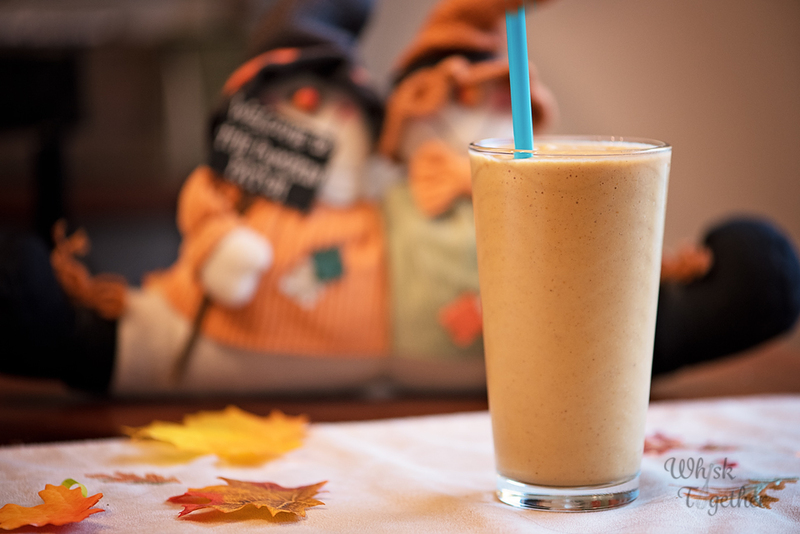 The star of the show is the flavor – packed with pumpkin, raisins and spices this treat hits it all. 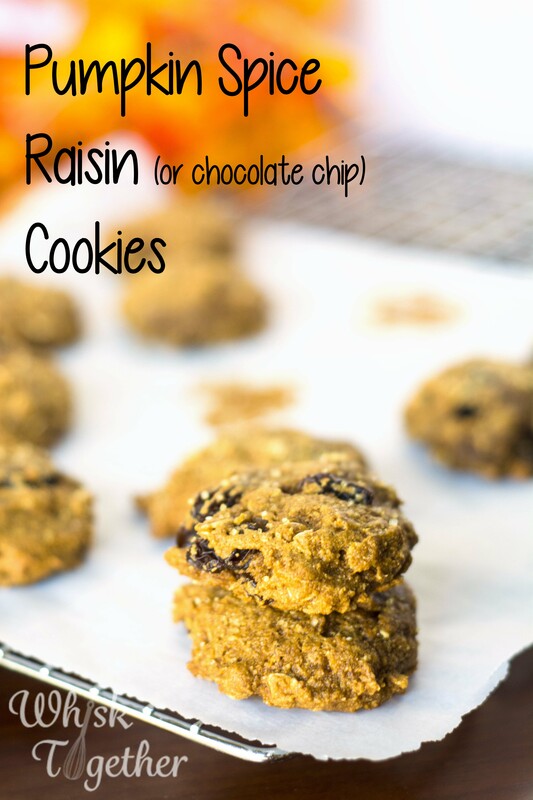 Feel free to substitute semisweet or milk chocolate chips for the raisins! Need a quick breakfast? Use applesauce instead oil. 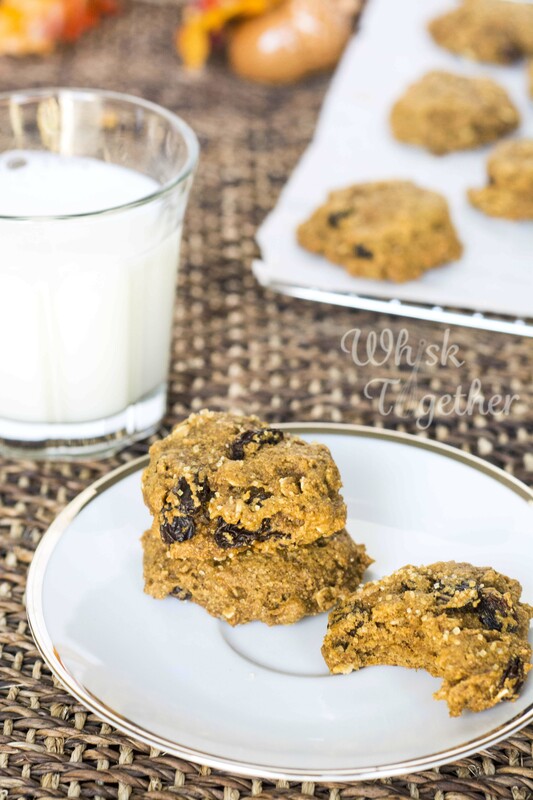 Breakfast cookies are handy for on the go or a quick pick me up in the morning or after a workout. 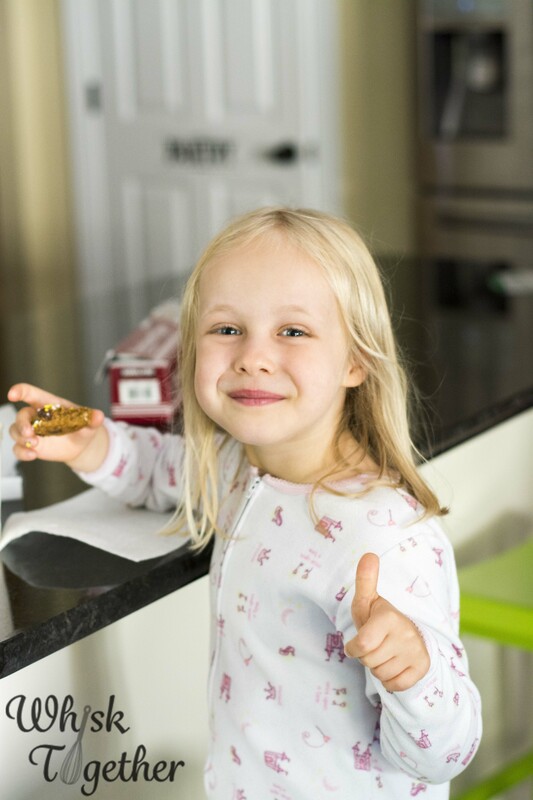 These are also kid approved! Optional toppings: sprinkles, raw sugar, etc. Preheat oven to 350 degrees if not refrigerating the dough. Line a cookie sheet with parchment paper. In a great big bowl, stir the dry stuff together: flour, oats, spices, baking soda and salt. In a not so great big bowl, stir the wet stuff together: sugar, pumpkin, oil or applesauce and vanilla. Add the wet stuff to the dry stuff and stir until barely combined. At this point, you can refrigerate the dough until you are ready. Or, drop the cookie dough onto a cookie sheet in large tablespoonfuls. Press dough down slightly with wet fingertips. Sprinkle any raw sugar or items on top if you wish. Bake for 14-15 minutes. When baked properly, they will not jiggle and will be slightly firm. Cool on a wire rack. Book: I finished teaching how to decorate sugar cookies with royal icing and not much time to start our book club book. My next venture presentation is in March teaching moms how to “thrive” instead of just surviving. We will cover exercises used in positive psychology that lead us to be happier people. Woo hoo! I noticed there are not a lot of savory dishes recently. I do cook. Really I do. I had this yummy omelet this morning, but then we ate it all up and there is nothing to photograph! 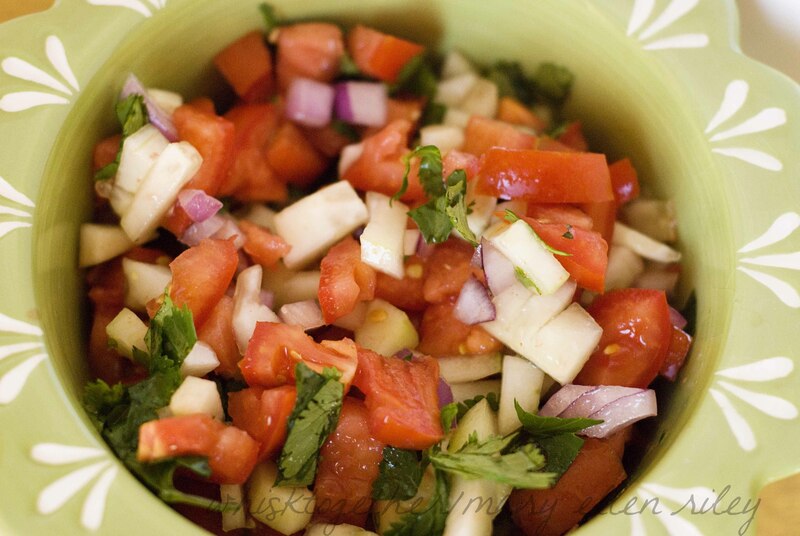 Next time I really must make more 🙂 It had green bell peppers, onions, garlic, tomatoes and cilantro. Recipe: After making my last blog post, stovetop pumpkin oatmeal, one might be left with quite of bit of canned pumpkin leftover. Never fear! 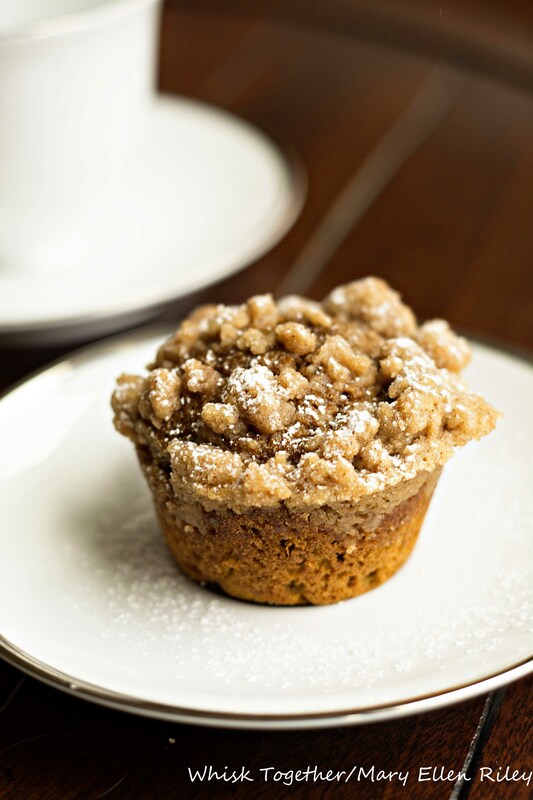 Pumpkin Crumb Muffins are here. Because I love almost anything with crumb topping! And the crumb topping must be big and chunky and fill every bite! 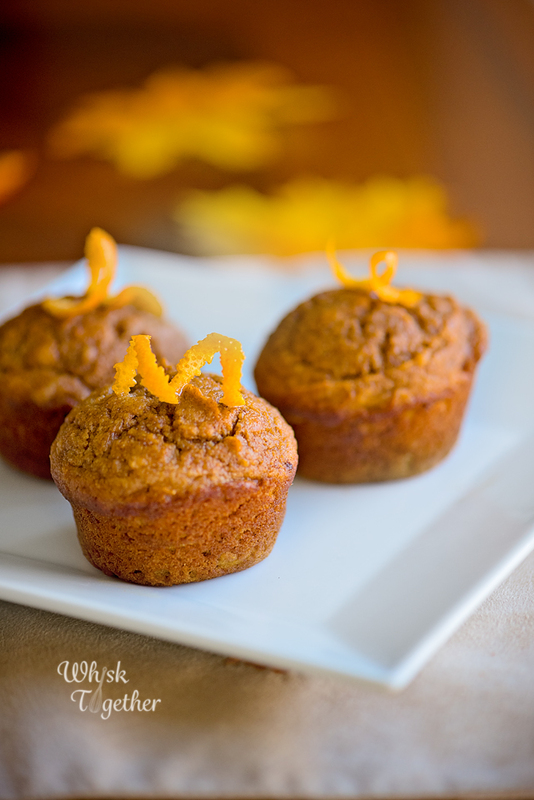 These muffins are quite moist and the kids and I loved them. 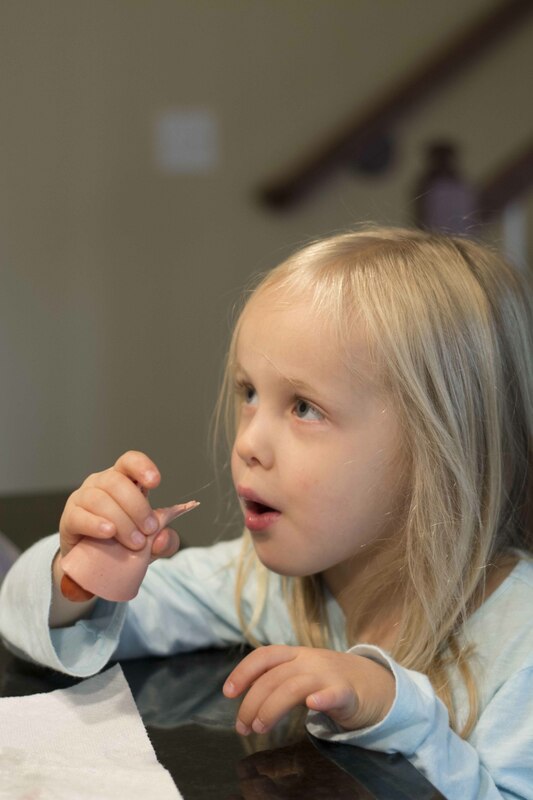 Throw some mini chocolate chips on top and the kids will eat up their vitamin A. I just love mini chocolate chips – so small but quite a lot of chocolate flavor. Preheat oven to 400 degrees. 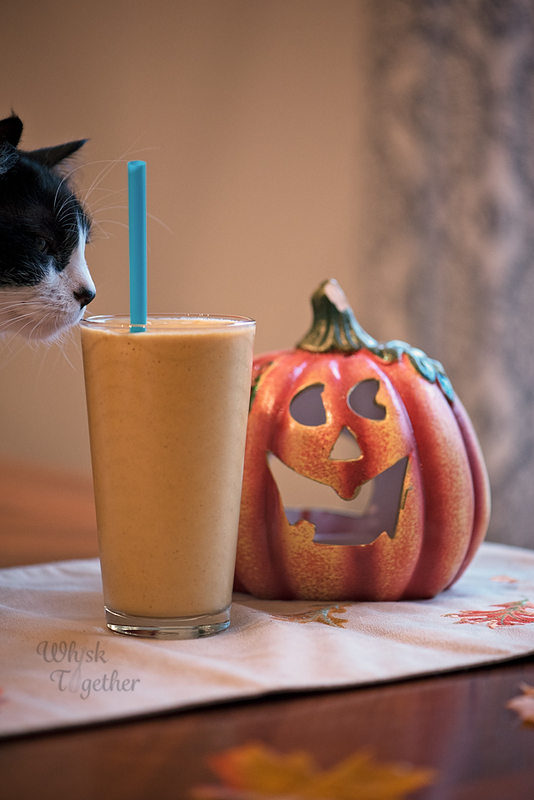 In a medium bowl, whisk together the wet stuff: pumpkin, eggs, brown sugar, oil, molasses and milk. In a great big bowl, whisk together the dry stuff: salt, spices, flour, baking powder and baking soda. In another medium bowl, mix the topping ingredients. 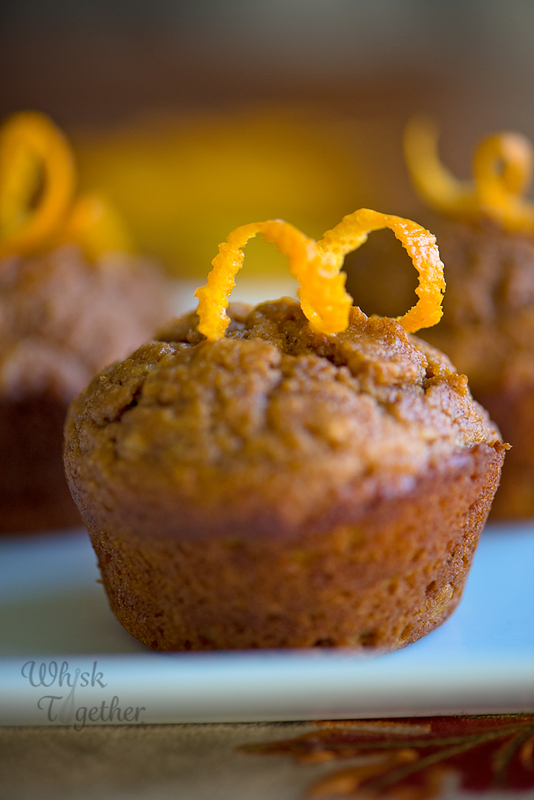 Grease and flour, or use muffin liners, in a 12 cup muffin pan. Divide batter among the wells. Divide the topping and put on the batter. Lightly pat down. Bake 18-20 minutes. Let sit on a wire rack for 10 minutes and then remove the muffins and let them cool on the wire rack. Book: Well, I checked a book out at the library today and that is as far as I’ve got! I made Super Bowl cookies tonight and will post those later. 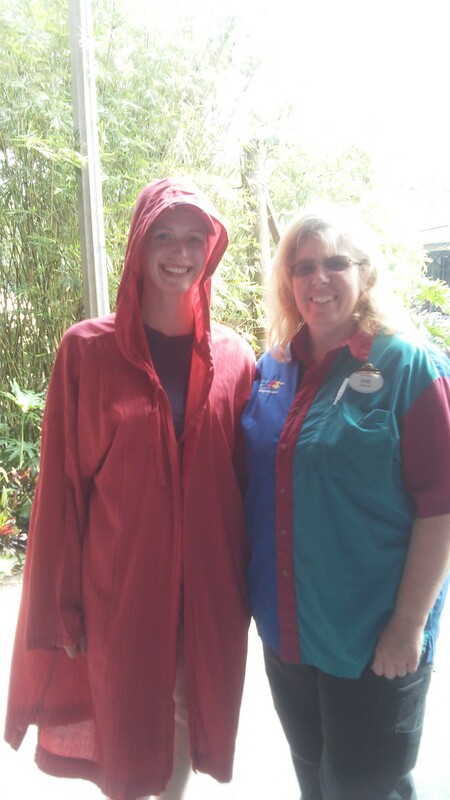 By the way, here is me at Disney World as an extra in the Indiana Jones Spectacular. Let me just say… it is more spectacular as an extra! 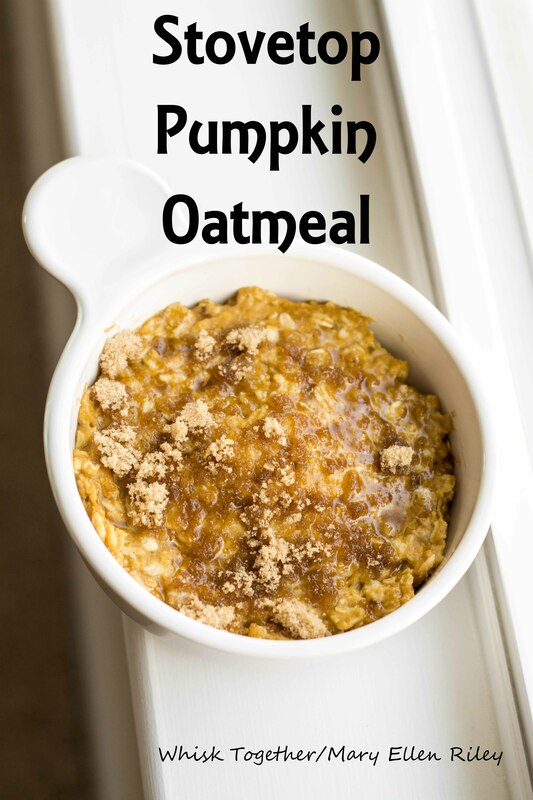 Recipe: As you may know, I have this obsession with pumpkin and oatmeal. I also make creamy baked pumpkin oatmeal and pumpkin oatmeal ALL the time in the fall. But sometimes, you just don’t have 45 minutes to prep and bake breakfast! 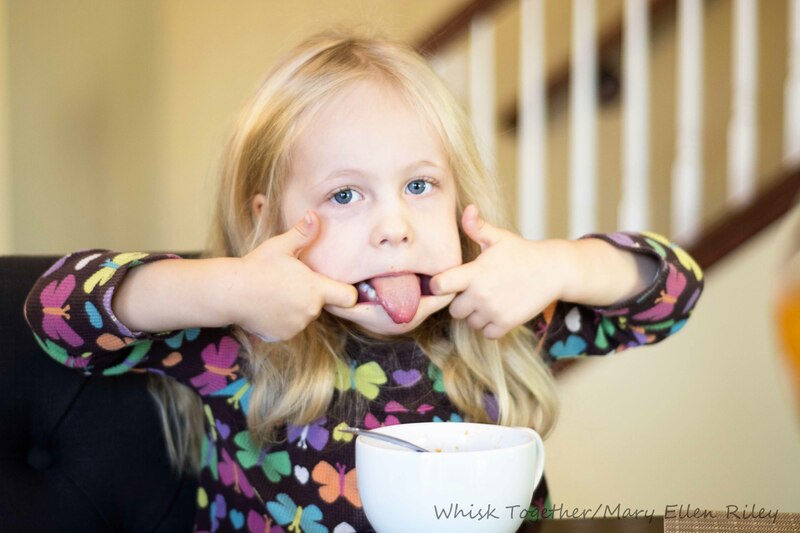 What if you only have 5 minutes and you want your pumpkin oatmeal NOW! Well, here’s the recipe that solves that problem. Instead of eggs, I used a ground flaxseed substitute. 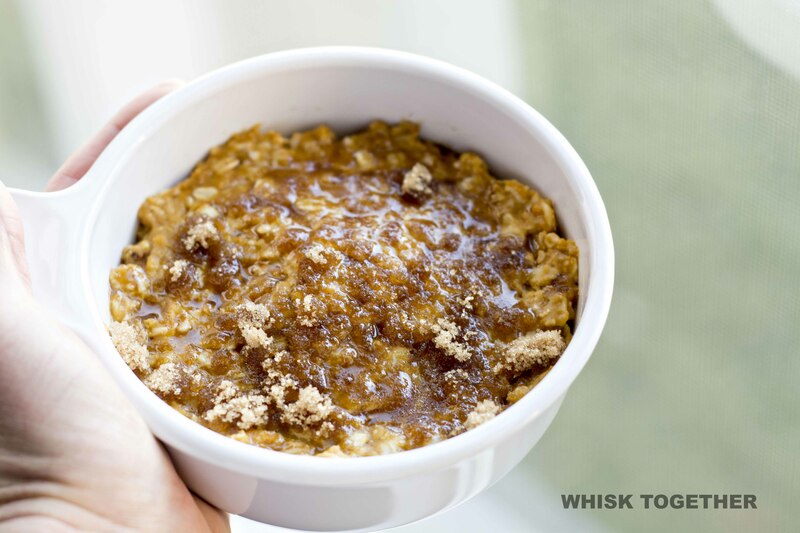 The milk was exchanged for water and the brown sugar was placed only on top of the oatmeal. Enjoy! Here’s a photo of my partner in recipe development right now. We both LOVE this stuff. 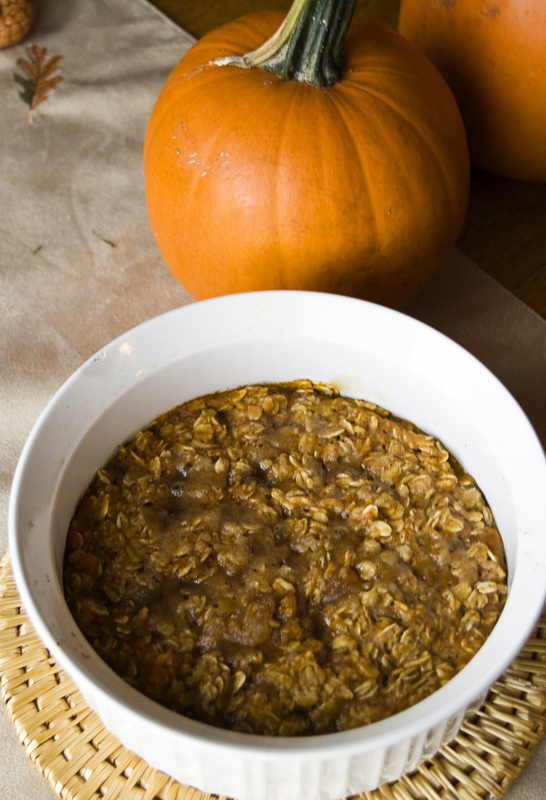 In a medium pot, add the oats, ground flax seed, water, pumpkin and spices. Cook on medium high until boiling. Bring down the heat to medium and continue to simmer another 5 minutes. You may need to add additional water. Take pot off of the heat and stir in vanilla. Divide the oatmeal between two bowls and sprinkle brown sugar on top. Below is what I think of my tax bill this year!! Grrr! This recipe is America’s Test Kitchen – one of the go to places for good recipes. I like making a big bowl of soup because it is so easy to heat or freeze and goes well with sandwiches or a slice of bread or just an apple. 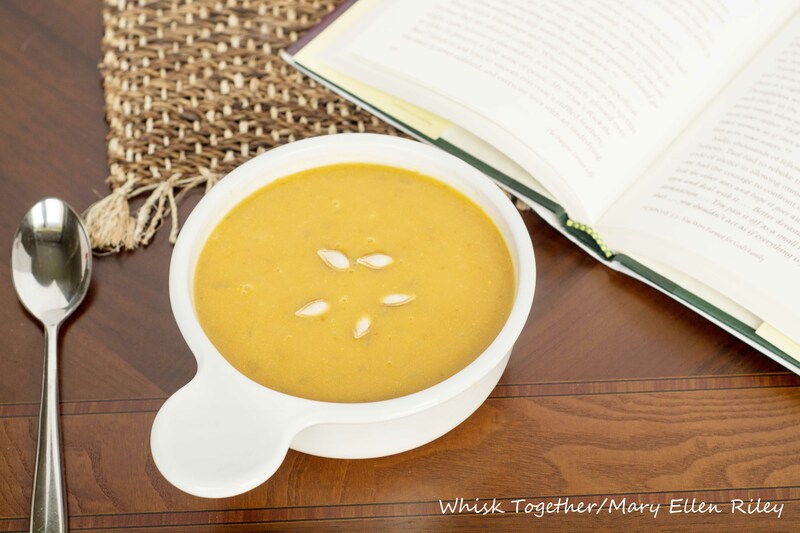 Pumped with lots of vitamin A – there is an entire can of pumpkin in this soup with just enough spices in the background to bring out the flavor without being overwhelming. 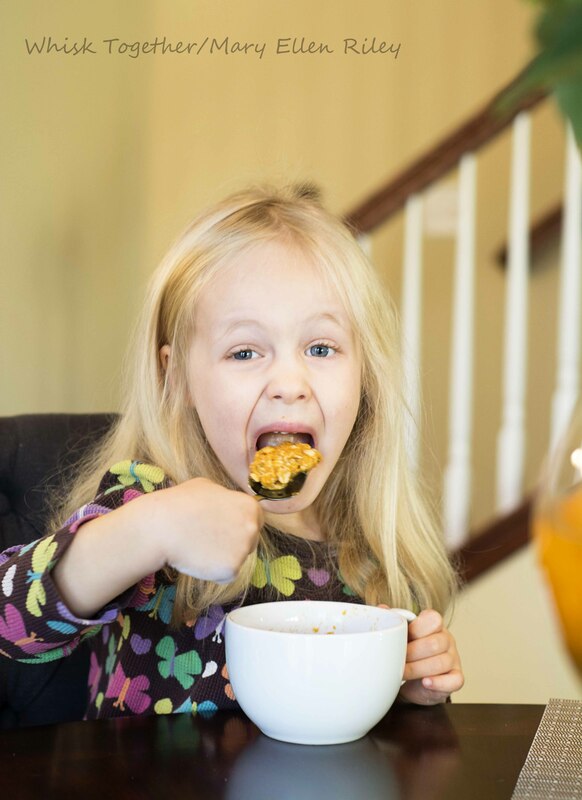 If trying to do a fancy or fun meal, try it in real pumpkin bowls! 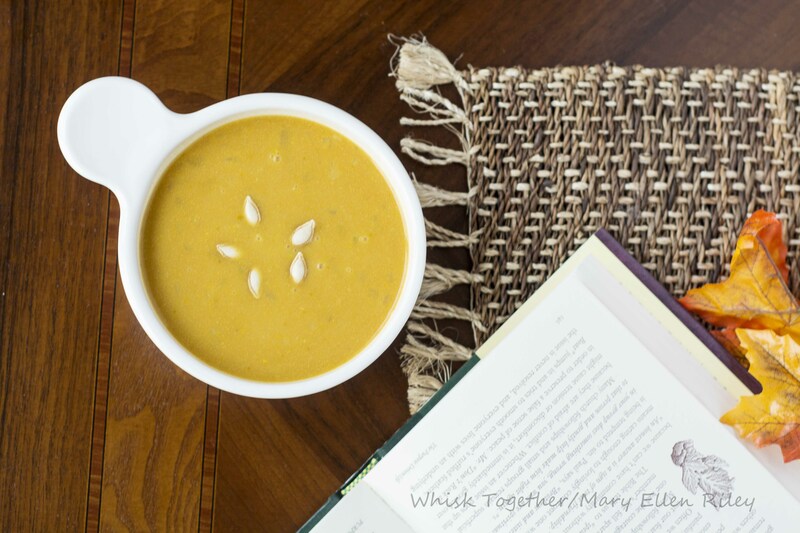 But prep the bowls first, this soup only takes a few minutes to whip together. There is coriander in this recipe (sorry Bryn! :-))and I know that is a rare spice sometimes. I use this spice all the time to make tacos, so you could just increase your cumin a little bit and omit the coriander or save the rest for Taco Tuesday. In a dutch oven, melt the butter over medium heat. Add in your onion and cook 5-7 minutes. Add the spices and stir for 30 seconds. Add the broth, water, pumpkin, maple syrup. Simmer 15 minutes. Add half and half. Turn the heat to low and heat through. Add salt and pepper to taste. 1. In a dutch oven, melt the butter over medium heat. Add in your onion and cook 5-7 minutes. 2. Add the spices and stir for 30 seconds. 3. Add the broth, water, pumpkin, maple syrup. Simmer 15 minutes. 4. Add half and half. Turn the heat to low and heat through. Add salt and pepper to taste. I was too lazy to look up the recipe for my pumpkin oatmeal last week. The oats were reduced and the milk increased… and tastes BETTER than the original. Same flavor profile, but creamier! 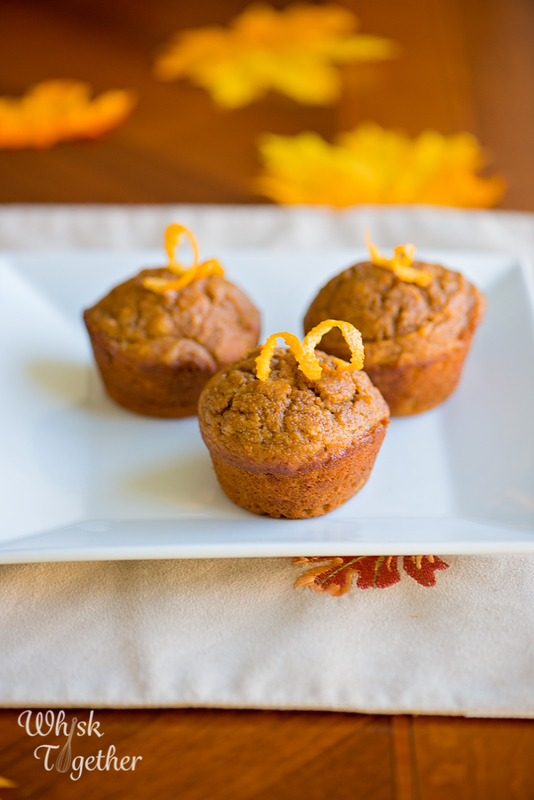 A healthy, wholesome fall breakfast – and remember you bake it and freeze it. Or, you can mix it all together and stash it in the fridge until morning. When you wake up, just bake! Preheat oven to 350 degrees. Spray a 8x8, 9x9 or 2 qt. ceramic oven-safe dish with cooking spray or baking spray. In a great big bow, mix the dry stuff: oats, baking powder, spices and salt. Whisk together. Add the wet stuff: milk, applesauce, eggs and pumpkin. Whisk together. Pour mixture into the pan. Top mixture with additional brown sugar and bake for about 30 minutes. The middle shouldn't jiggle and be set. Cool. Serve with warm milk, more brown sugar, pancake syrup or all by itself. Tastes the best warm from the oven. 1. Preheat oven to 350 degrees. Spray a 8×8, 9×9 or 2 qt. ceramic oven-safe dish with cooking spray or baking spray. 2. In a great big bow, mix the dry stuff: oats, baking powder, spices and salt. Whisk together. 3. Add the wet stuff: milk, applesauce, eggs and pumpkin. Whisk together. 4. Pour mixture into the pan. Top mixture with additional brown sugar and bake for about 30 minutes. The middle shouldn’t jiggle and be set. Cool for 5 minutes and serve with warm milk, more brown sugar, pancake syrup or all by itself. Tastes the best warm from the oven.